The Rev. Joel Hortiales is a missionary with the General Board of Global Ministries of The United Methodist Church, serving through the National Plan for Hispanic/Latino Ministry as director of Hispanic/Latino Ministry and Border Concerns in the California-Pacific Annual Conference. The conference encompasses southern California, Hawaii, Guam, and Saipan. He was commissioned in June 2018. 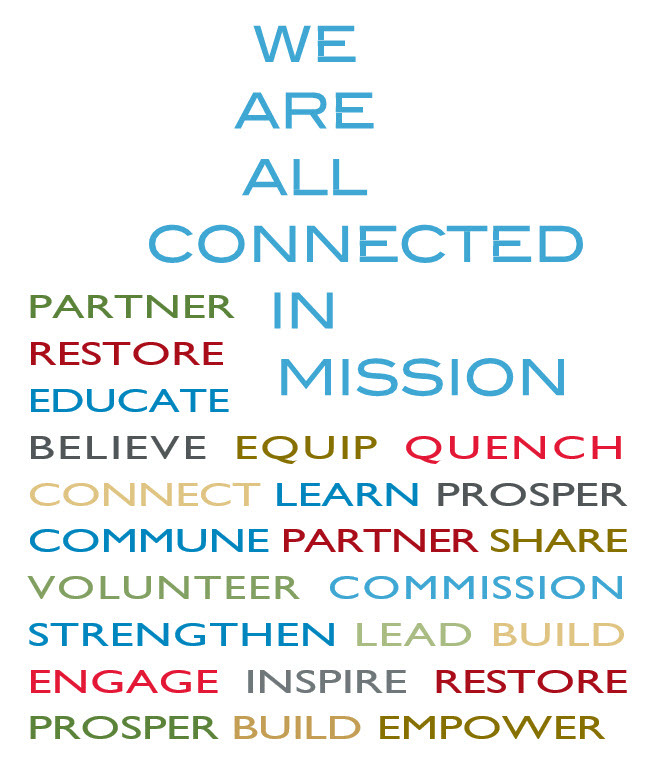 Joel works closely with the conference executive director of connectional ministries in the coordination of Hispanic/Latino ministries, including border ministries in the San Diego and Imperial County areas. He became associate director of the conference Hispanic/Latino program in 2013. Earlier, he served in pastoral appointments. A citizen of the United States and born in Mexico City, Joel graduated with a degree in architecture from the Universidad Regiomontana in Mexico in 1986 and subsequently focused on biblical studies and evangelism at Cliff College of Sheffield University and theology at Westminster College, Oxford, in the United Kingdom. In 2010, Joel earned a Master of Divinity degree from the Claremont School of Theology in California and in 2018 the Doctor of Ministry from Fuller Theological Seminary, Pasadena. 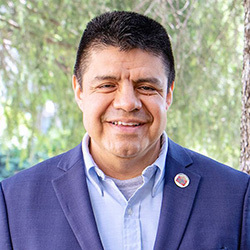 Joel was ordained in the Methodist Church of Mexico in 1998 and became an elder in full connection of the California-Pacific Conference of The United Methodist Church in 2011. During his years on the conference staff, he has been affiliated with the Bardsdale United Methodist Church in Filmore, California. Joel grew up in a Methodist home and congregation, making his personal confession of Jesus Christ when he was ten years old and under the guidance of his teacher Pepe González. He was active in youth and student Christian groups and began to consider ministry after attending a Christian student conference in 1987. With no seminary training, he took at church assignment in Cancun as a lay missionary in new church development and after two years left a group of 20 adults and eight children in a pioneer Methodist community. He then did similar work in the Tijuana area. After his study in the UK, Joel served in pastoral ministry in Mexico, becoming ordained, and transferring following his study at Claremont to the California-Pacific Conference. Much of Joel’s experience and training pointed toward mission service. “I am sure that God has called me to build his kingdom with the mind of a missional leader,” he says. Joel is married to Carmen Julia Hortiales and the couple has three children, Alicia, born in 2007, Carmen Julia, born in 2009, and Joel David, born in 2011.